This notice applies to all information collected or submitted on the Golf Carts Unlimited website. On some pages, you can order products, make requests, and register to receive materials. The types of personal information collected at these pages are: Name, Address, Phone, Credit Card, etc. On some pages, you can submit information about other people. For example, if you order a gift online and want it sent directly to the recipient, you will need to submit the recipient’s address. In this circumstance, the types of personal information collected are: name, Address, Phone, etc. 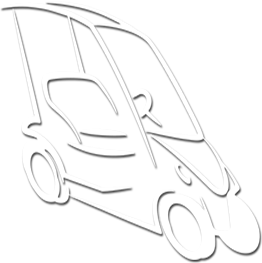 Golf Carts Unlimited wants you to be 100% satisfied with your purchase. All purchases can be returned within 30 days from date of receipt for 100% refund.